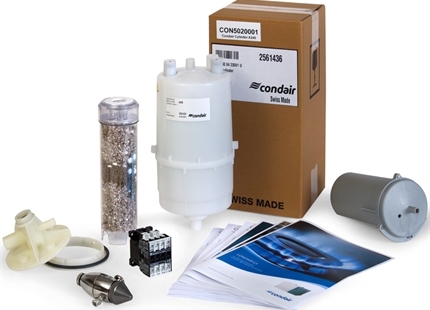 Condair's in-house team of expert humidifier engineers provides service and maintenance for all makes and models of humidification system. 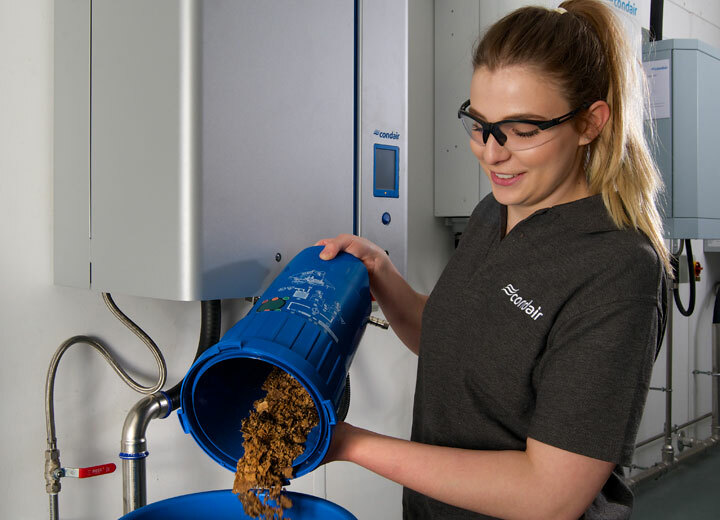 All humidifiers require regular servicing and having experienced professionals, who are dedicated solely to humidifier engineering, maintaining your system will ensure it operates efficiently throughout its operational lifetime. 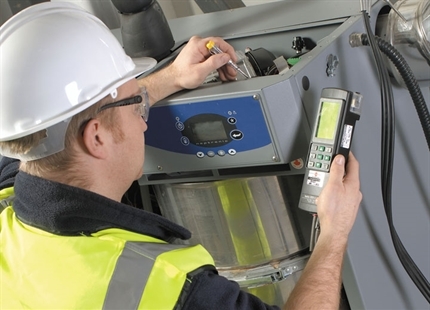 Talk to an expert engineer about your humidifier's requirements.